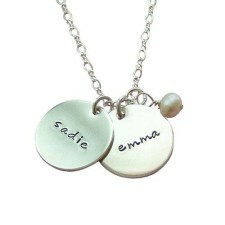 This Personalized Moms Necklace – Hammered Charming Duo is one of our TOP PICK mom favorites! As Seen in US Weekly! 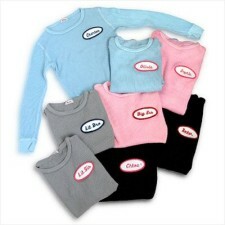 Available exclusively at My Retro Baby. Shop My Retro Baby for mommy necklaces today. 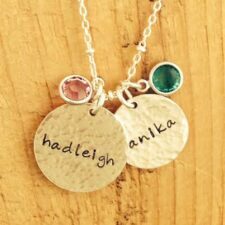 Hammered Charming Duo Moms Necklace – Bestseller! Hammered Charming Duo Moms Necklace is simply gorgeous. 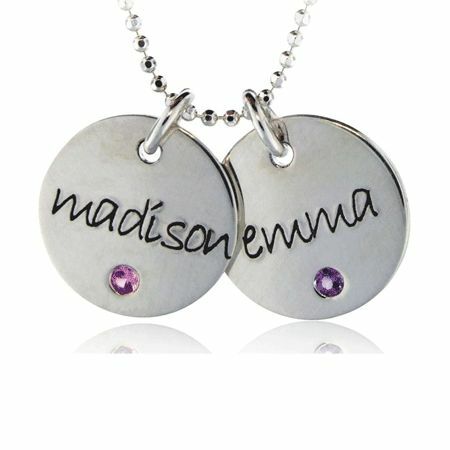 It is our best selling personalized necklace. 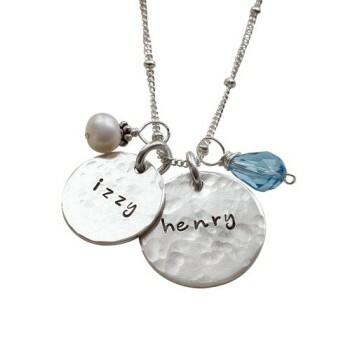 Hold your children close to your heart with this Personalized Moms Necklace. 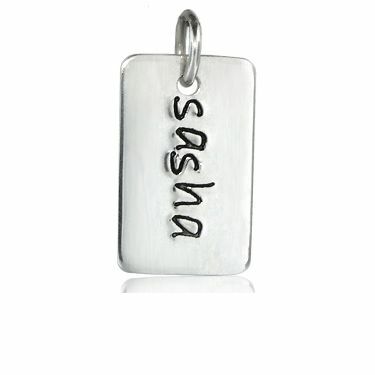 This mom’s name charm necklace is in sterling silver! 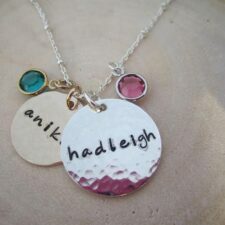 This name necklace is available in gold or mixed metals too. Mommy necklace makes a special gift for any lucky lady. This mommy necklace features two Sterling Silver hammered charms. 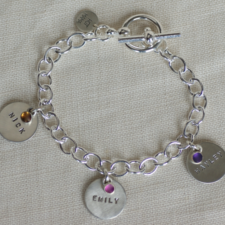 The charms or hand stamped with names or birth dates. Accents of Swarovski crystal birthstones or freshwater pearls highlight this chic necklace. Each pendant is made by hand. Variations in spacing and text are to be expected. 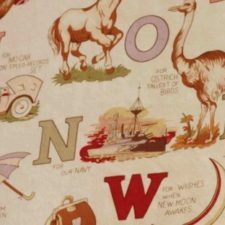 This adds to the charm of this piece. 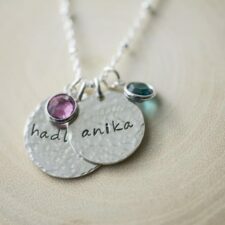 Two charms and two birthstones are included in the price of necklace. Additional charms are extra. 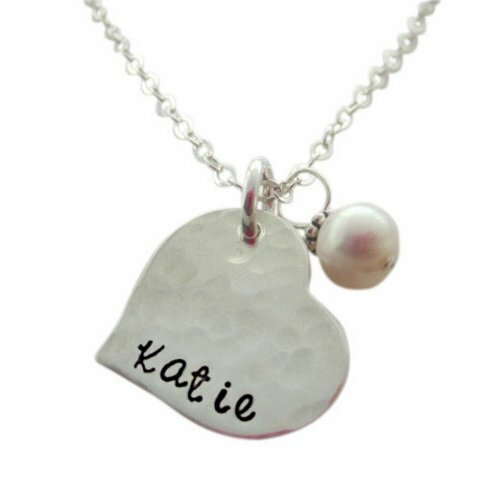 This style is available in sterling silver, gold or mixed with one charm of each. The mommy necklace looks great with everything. It will quickly become her favorite piece of jewelry. 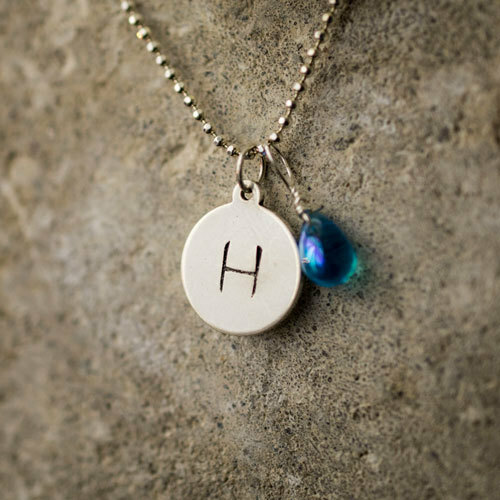 Shop MyRetroBaby now for personalized jewelry for mom! Your mom will never want to take off the Moms Necklace! Choose round or pear birthstone shape. Pear birthstone shape may vary according to availability. Additional charms may be added at a later date. The modern beaded cable chain is an exclusive imported custom Sterling Silver chain. 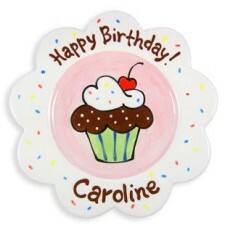 *This is one of our top sellers at My Retro Baby in our personalized jewelry for moms. *NOTE: We are unable to stamp the backs of these charms. 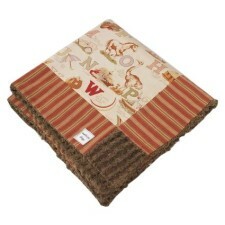 Availability: This item usually ships within 2 to 3 weeks. 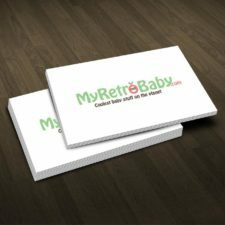 Shop My Retro Baby Now for cool babies and hip moms!